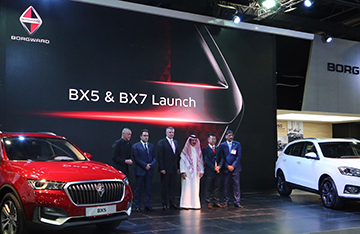 On this page you will find current news about Borgward Group AG. 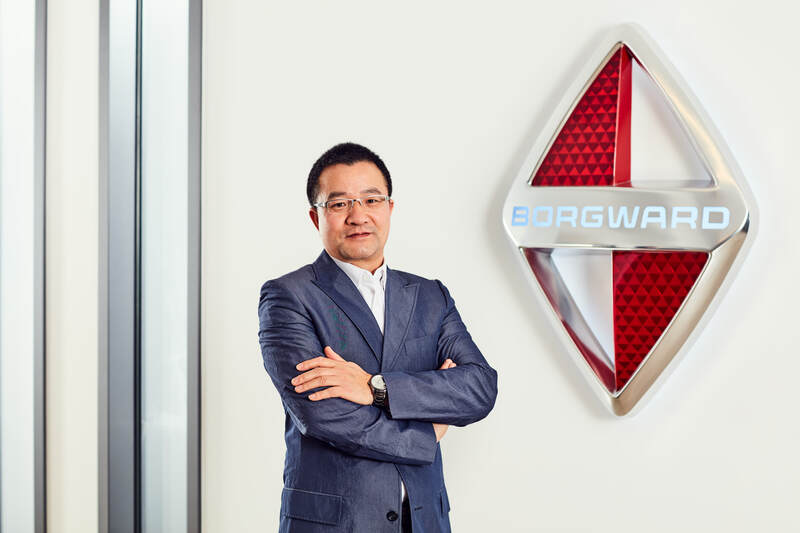 The Supervisory Board of Borgward Group AG has appointed Xiuzhan Zhu as Chief Executive Officer of the company. 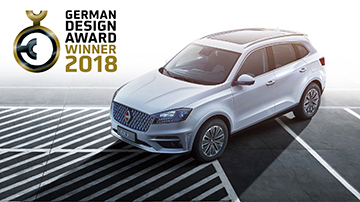 Borgward announced this in Stuttgart. 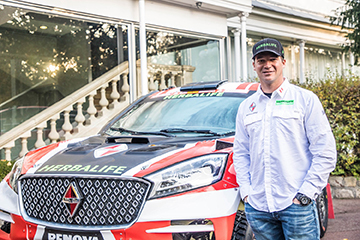 Xiuzhan Zhu succeeds Dr. Philip Koehn as CEO with effect from November 6, 2018. 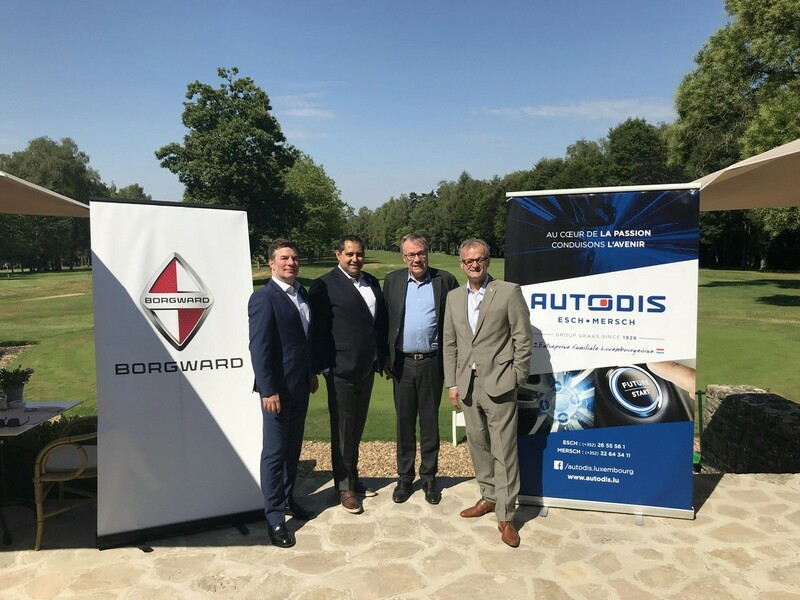 Xiuzhan Zhu joined Borgward as Vice President Purchasing & Strategic Projects from the beginning of Borgward Group AG in 2015. 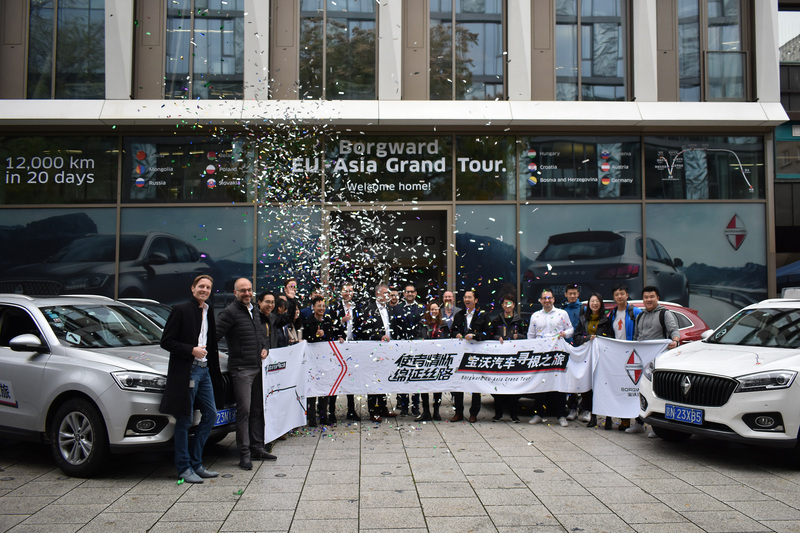 Zhu, who lives for about 20 years in Germany, has a long experience in the automotive industry. 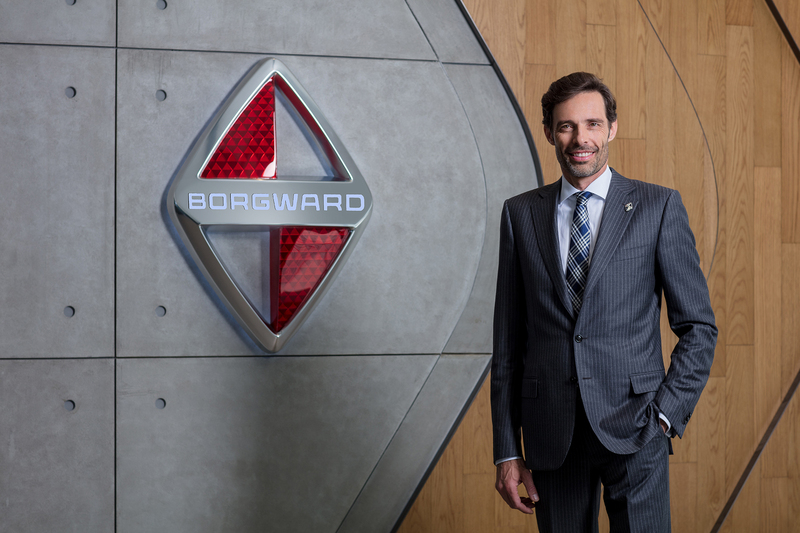 After studying in China and Germany, gaining an MBA in International Industrial Management, he began his career in Germany at DaimlerChrysler. 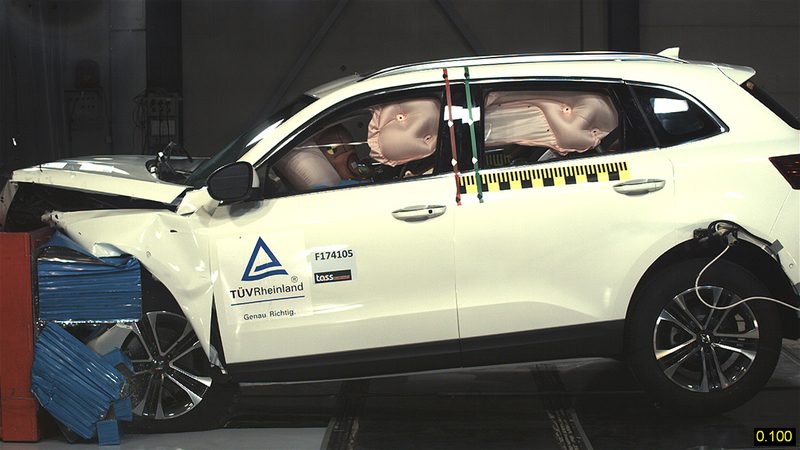 Later on he held leading management positions at international automotive suppliers.